Welcome to our lovely, quiet village which offers the whole family some enjoyable past time while on holiday. 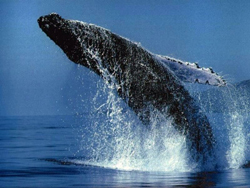 Fishing, kiteboarding, hiking, bird watching, lazing in the sun, whale watching (Jul-Nov) or golfing/bowls. 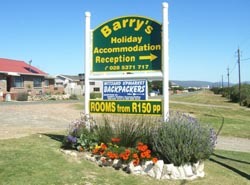 We have approx 60 beds in 7 different holiday homes, all over Witsand/Port Beaufort, with stunning water views of the Breede River Mouth and San SebastianBay, “THE” Whale Nursery of South Africa. 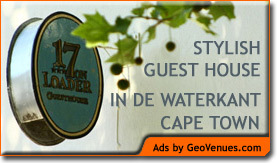 Enquire about our “MOOOVIESE LEKKA WEGBREEK” specials.